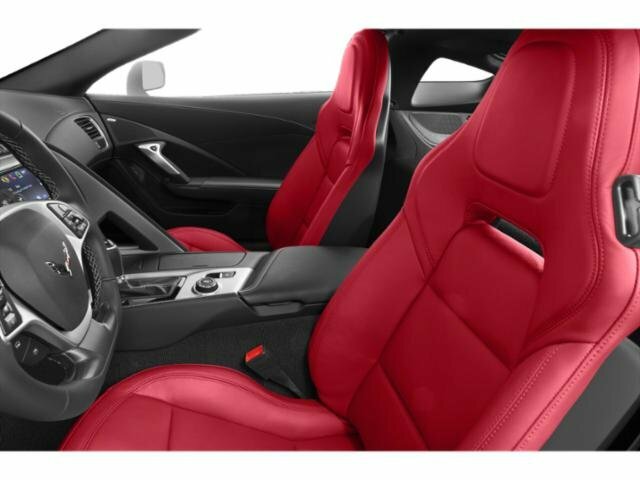 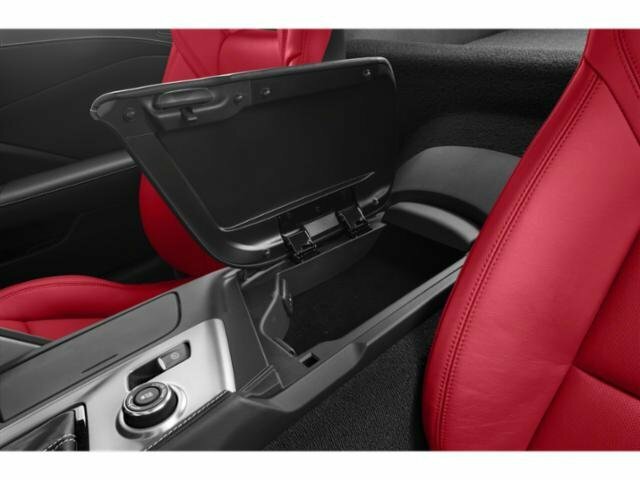 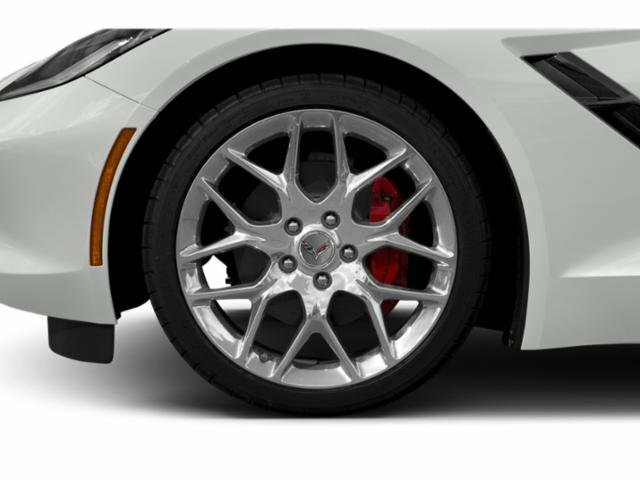 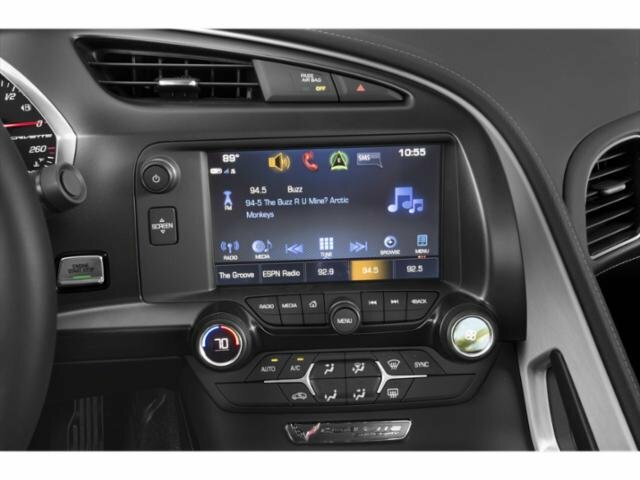 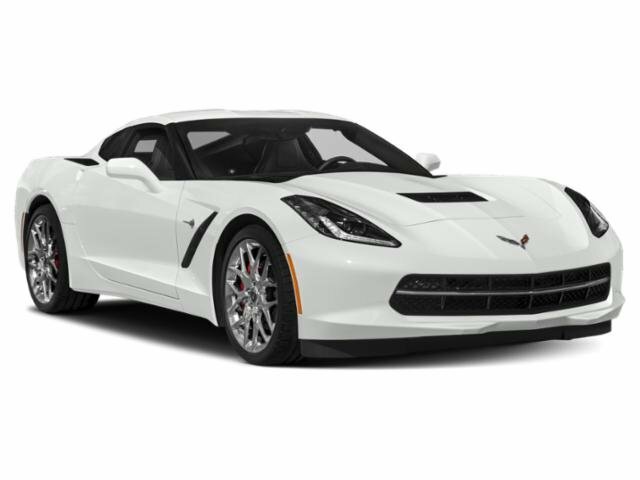 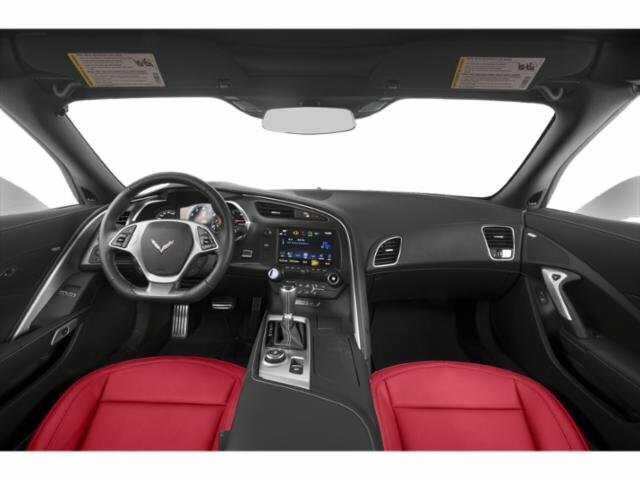 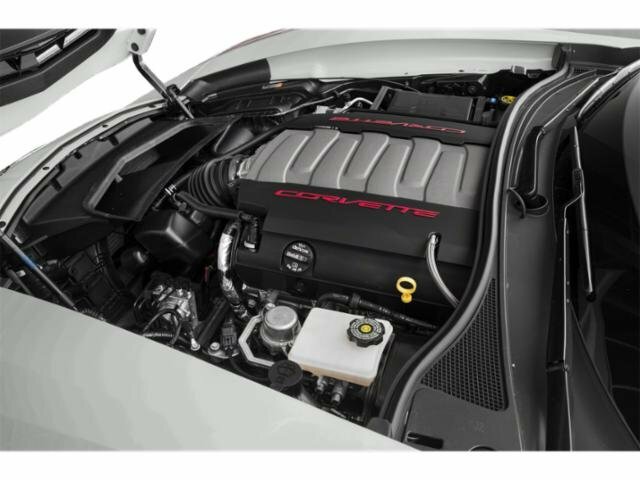 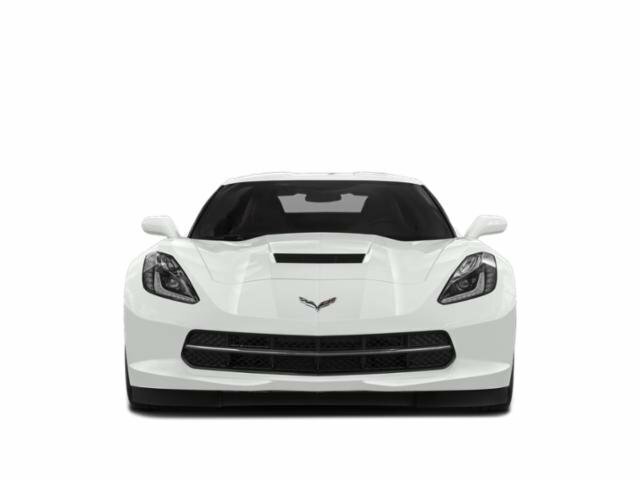 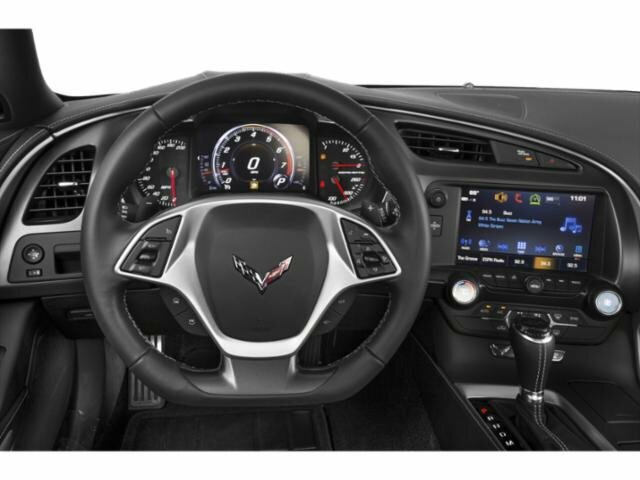 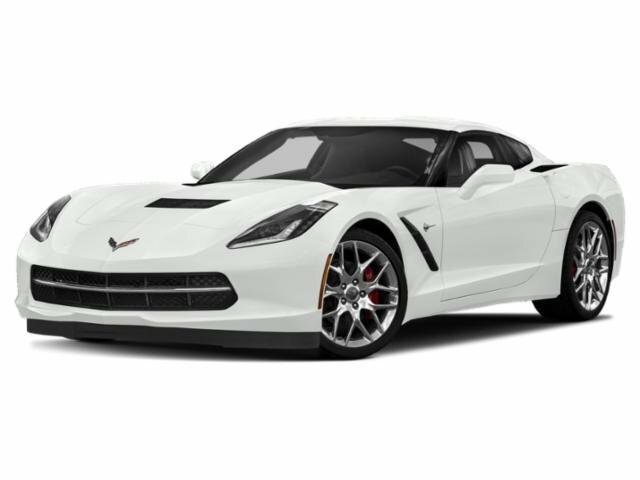 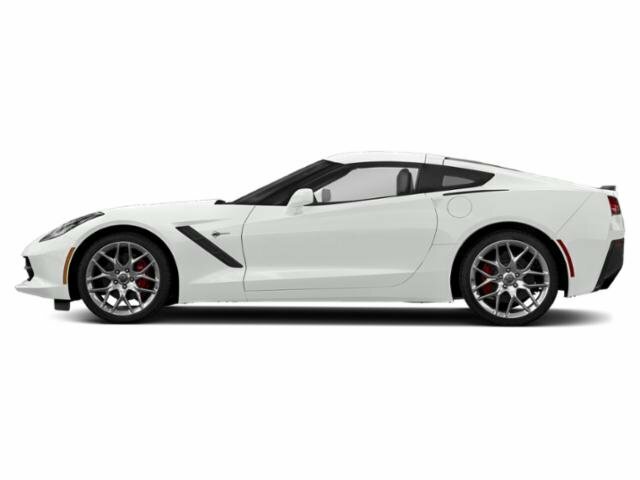 2019 Chevrolet Corvette for sale in Long Beach, Santa Ana, Irvine & Huntington Beach, CA 1G1YB2D72K5111437 - DeLillo Chevrolet. 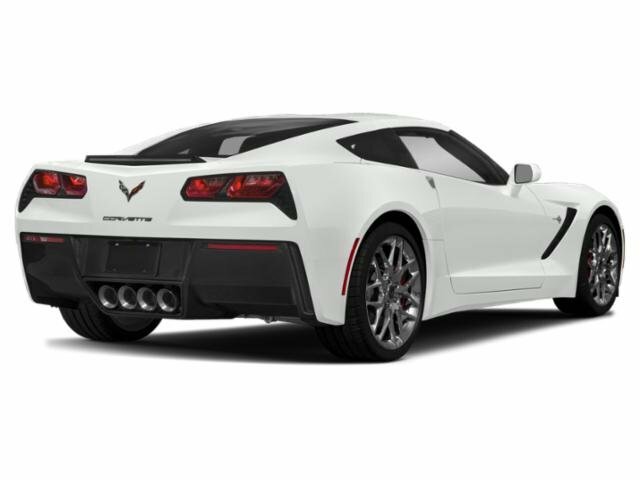 "Delillo Chevrolet is a family business that has been selling and servicing Chevys on Beach Blvd in Huntington Beach for 50 Years. 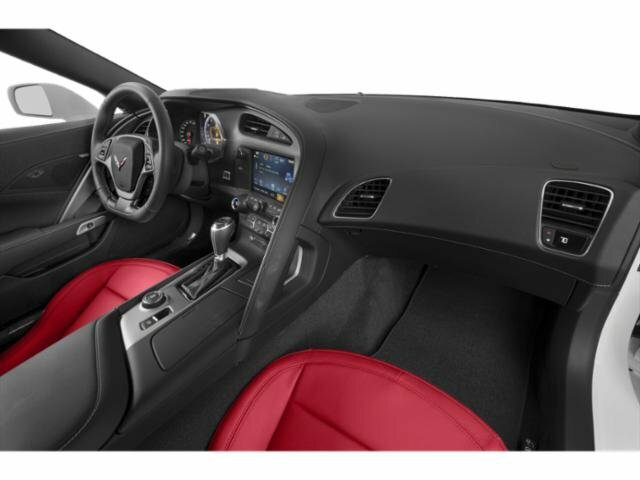 We are just a short drive from all parts of Orange and Los Angeles counties. 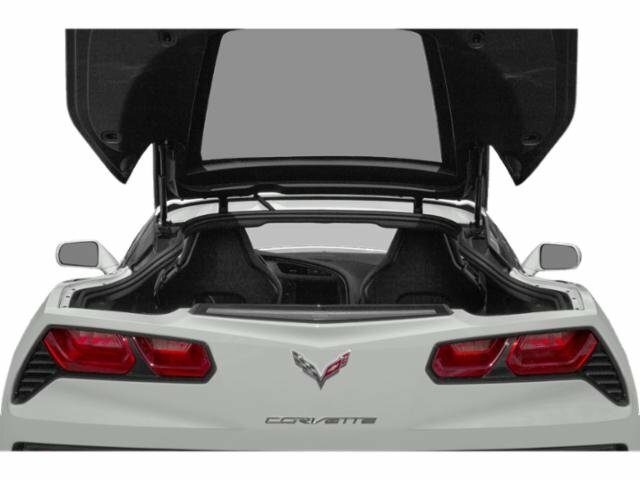 Tax, title, license, dealer fees and optional equipment extra. 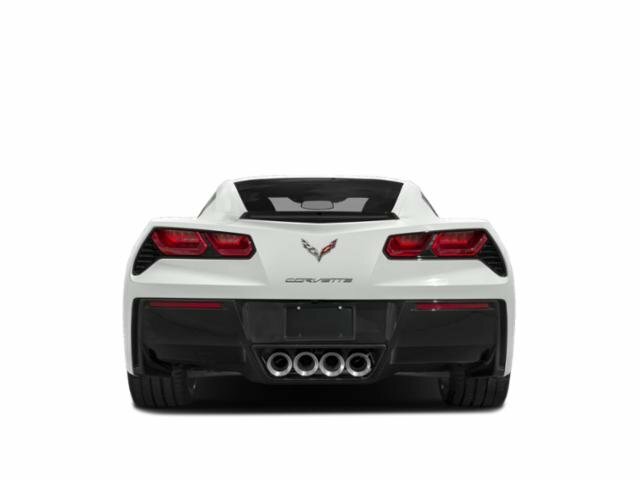 ALL PRICES INCLUDE ALL FACTORY INCENTIVES AND ALL DEALER DISCOUNTS!!! 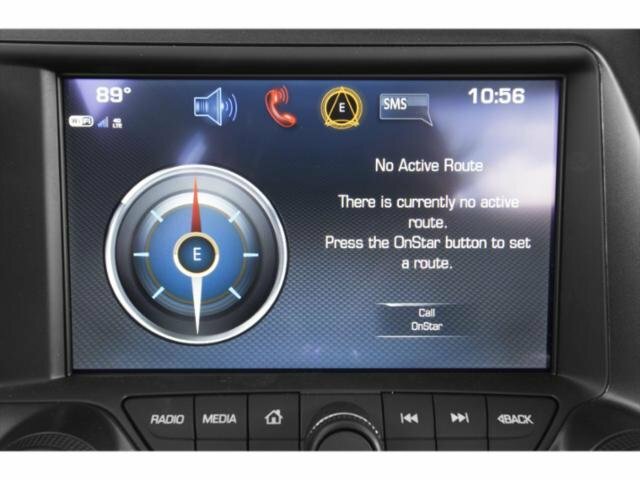 PRICES ARE SUBJECT TO CHANGE WITHOUT NOTICE."